Cinco De Mayo, a day of celebration, reflection and a reason to get completely smashed without an excuse. 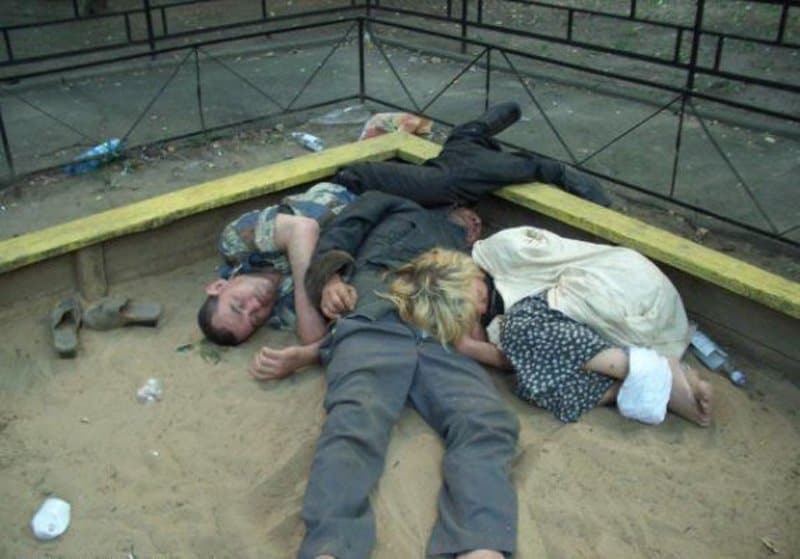 Be on the lookout for these drunken idiots — the drunks are endless. 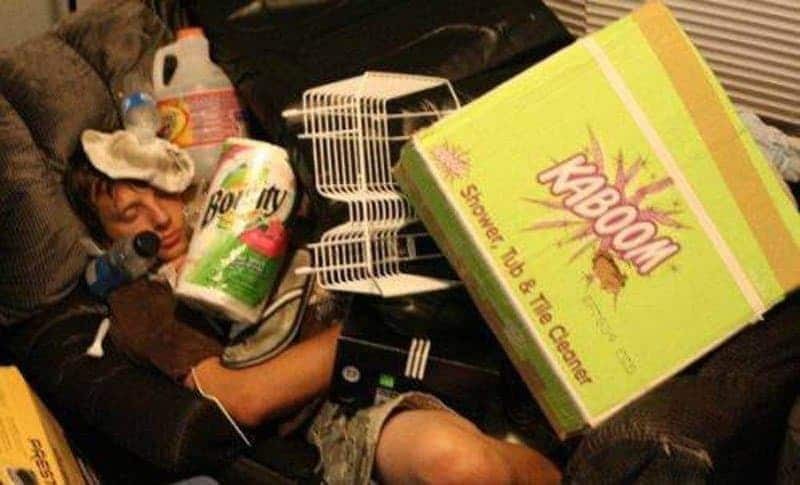 There’s the mean drunk, happy drunk and prankster drunk. You even have partiers that cry, laugh or sing mariachi songs loudly and uncontrollably. Of all of these, it’s best to be the one holding the camera. If you’re lucky enough to get a shot, just make sure you’re not one of them. 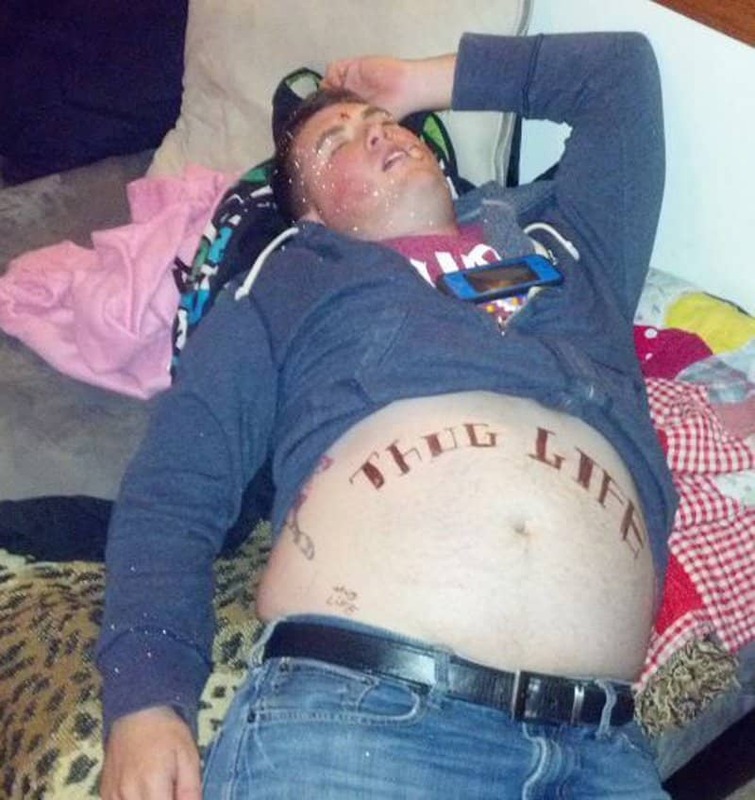 These embarrassing photos capture the not so great highlights of some hilarious Cinco De Mayo partiers that went overboard by getting a little too plastered. Hey, seniors like to party too. 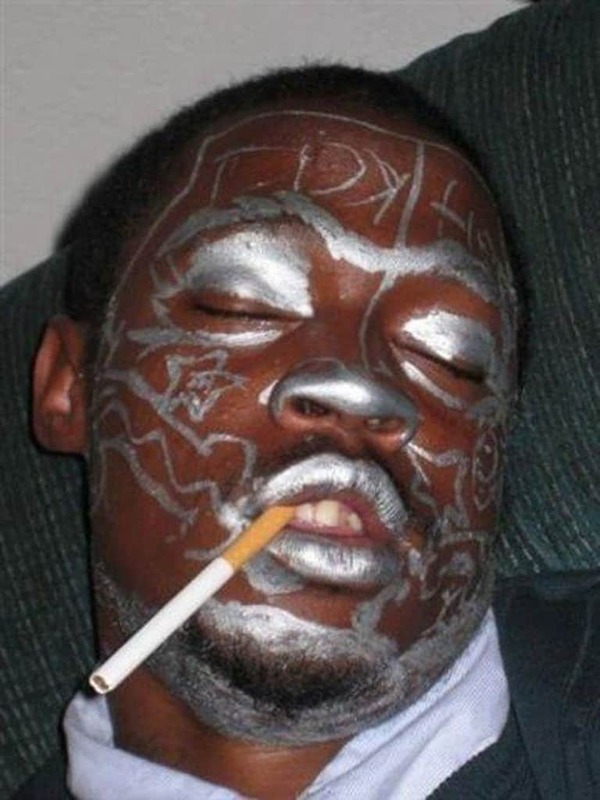 If you’re going to party this hard, hide all sharpies. The upside is, if he throws up, it won’t ruin his shirt. 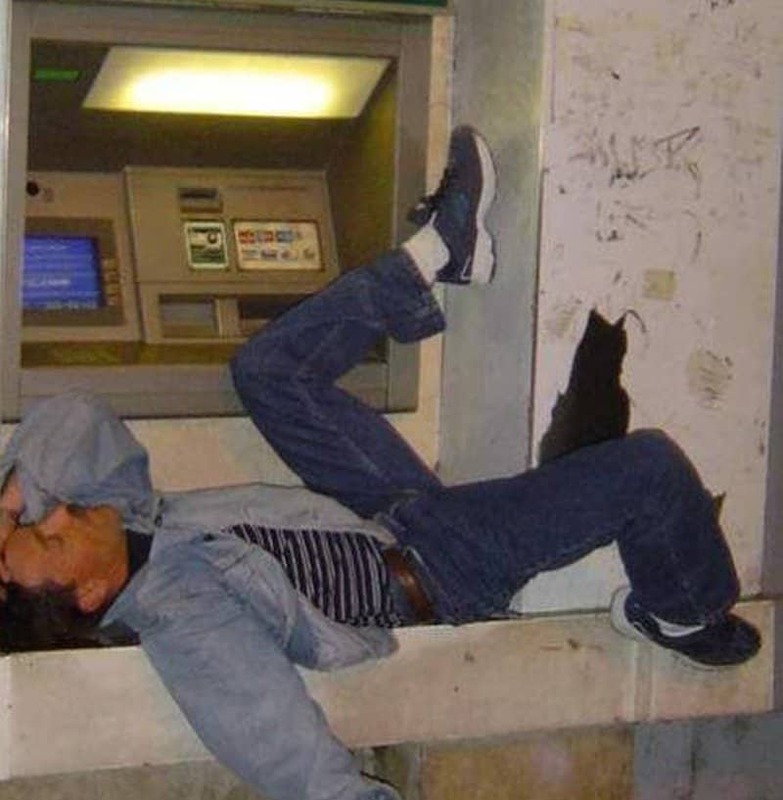 This dude came to get money for more booze but passed out before succeeding. Apparently neither of them were able to make it to the loo. 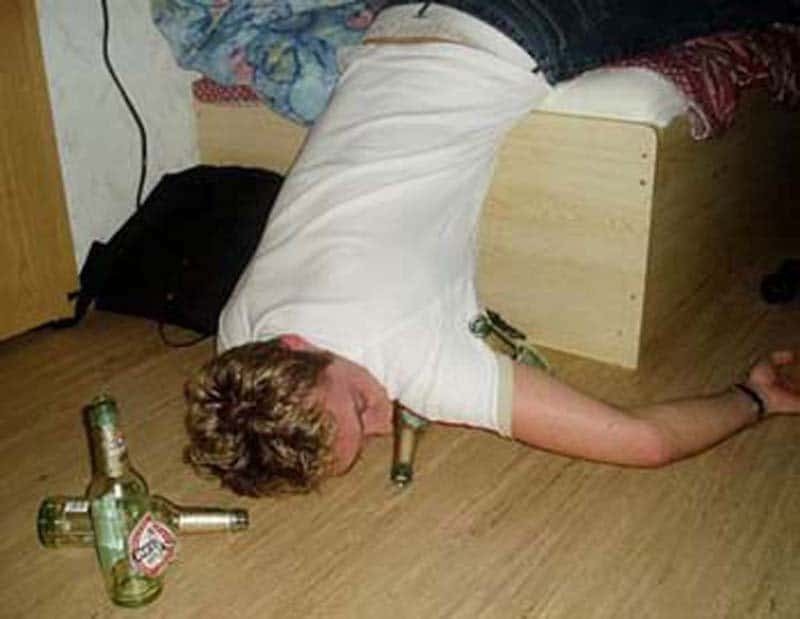 Great prank on this drunk guy but we’re a little concerned about him being able to breathe. So we’re assuming that someone decided to clean up during the party. 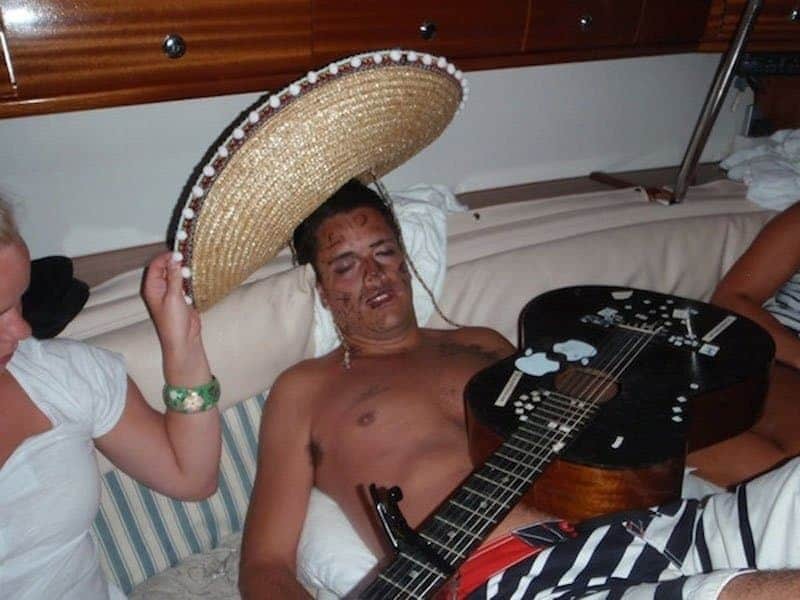 Here’s the last member of the band who got a little too friendly at the bar. 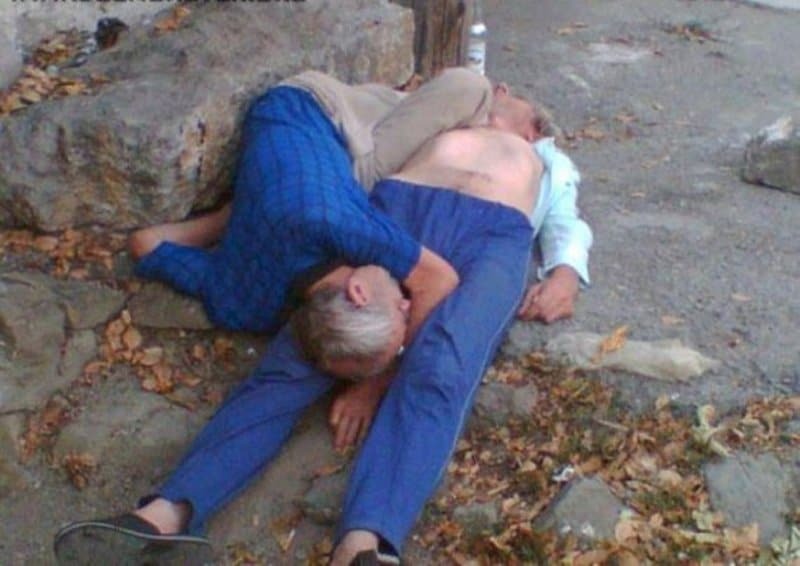 A family that drinks together, passes out together. 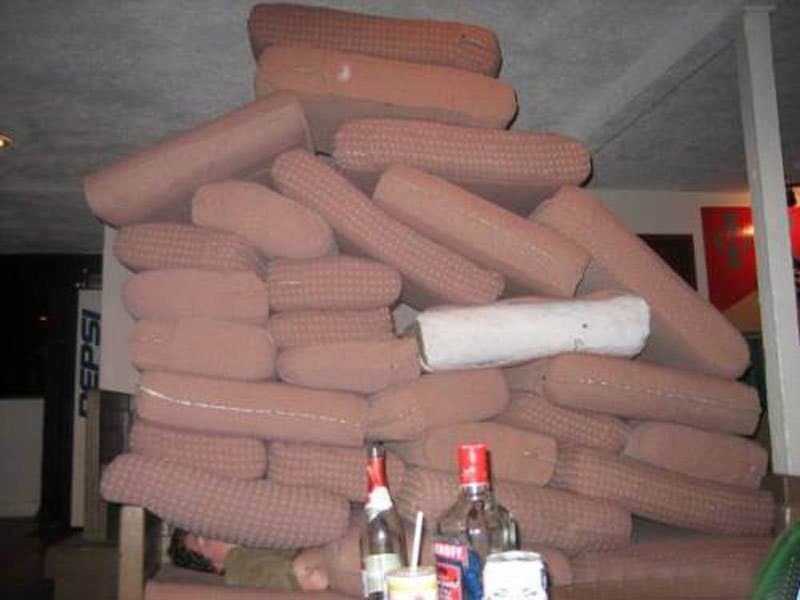 This is one way to make sure your drunk friend stays put. His friends drew a date for him. She just wanted a quiet place to lay her head. 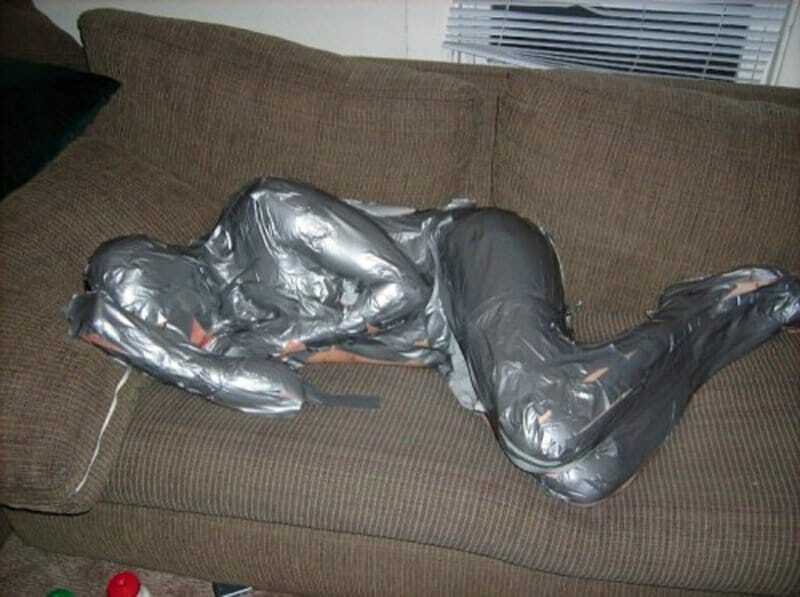 This drunk was made over as a metallic tinman. 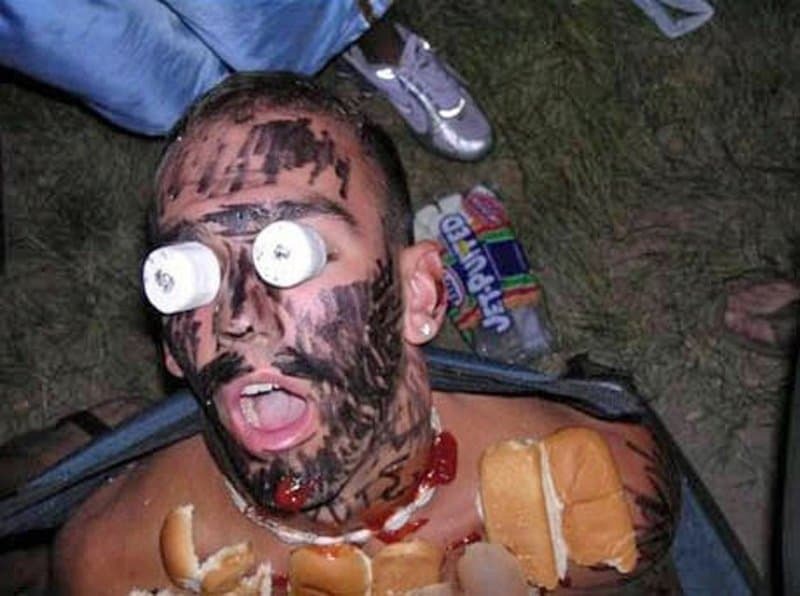 His friends were playing with their food, apparently on his face. 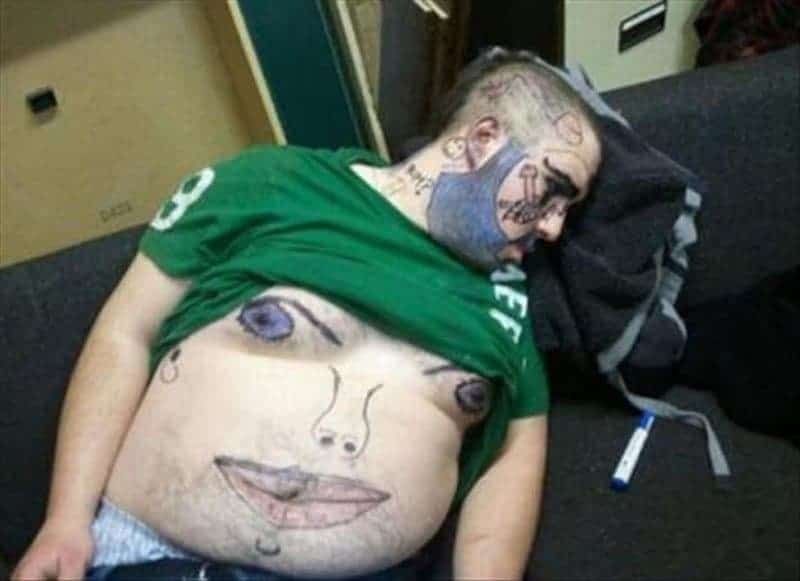 He is definitely going to feel this in the morning. 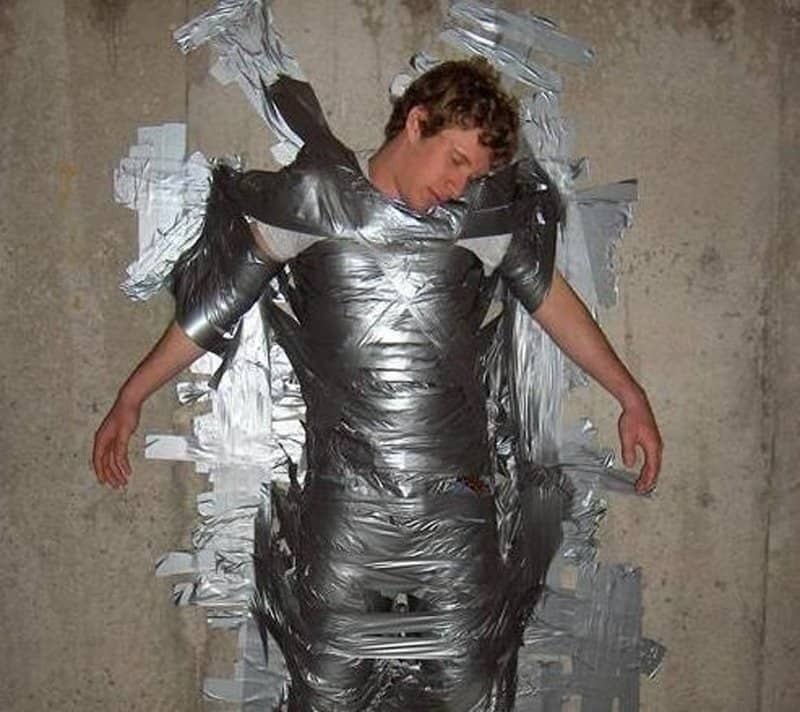 Duct tape is one of the best prank devices ever. 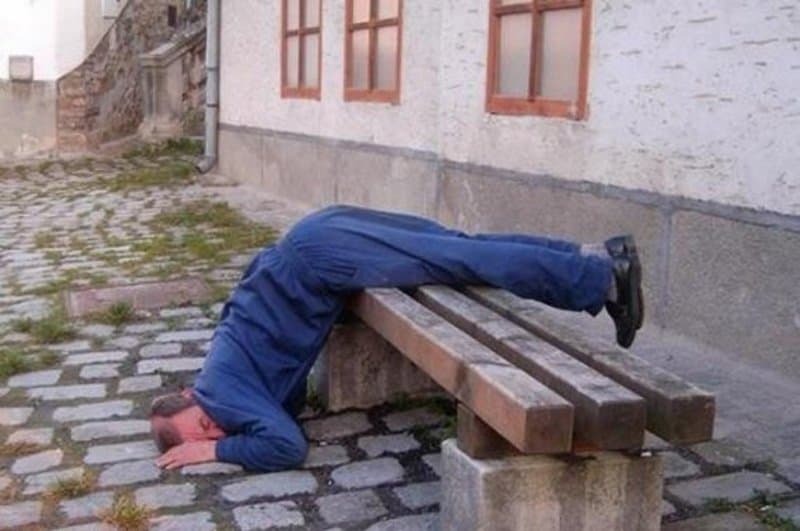 I’m Bending Over Backwards For You! 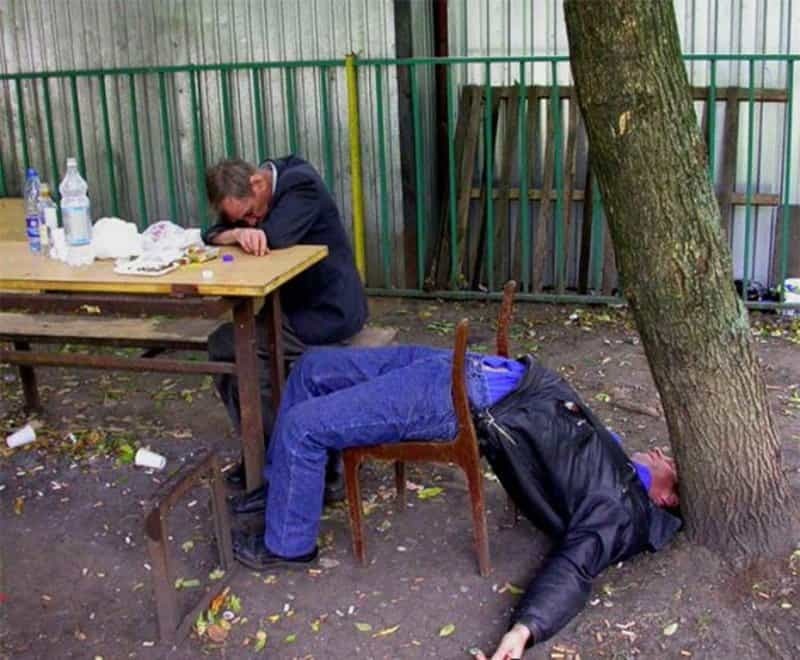 Neither one of these drunks realize that world even exists. Let’s just hope he didn’t actually hit the tree. This girl passed out on a bridge not knowing how she got there. 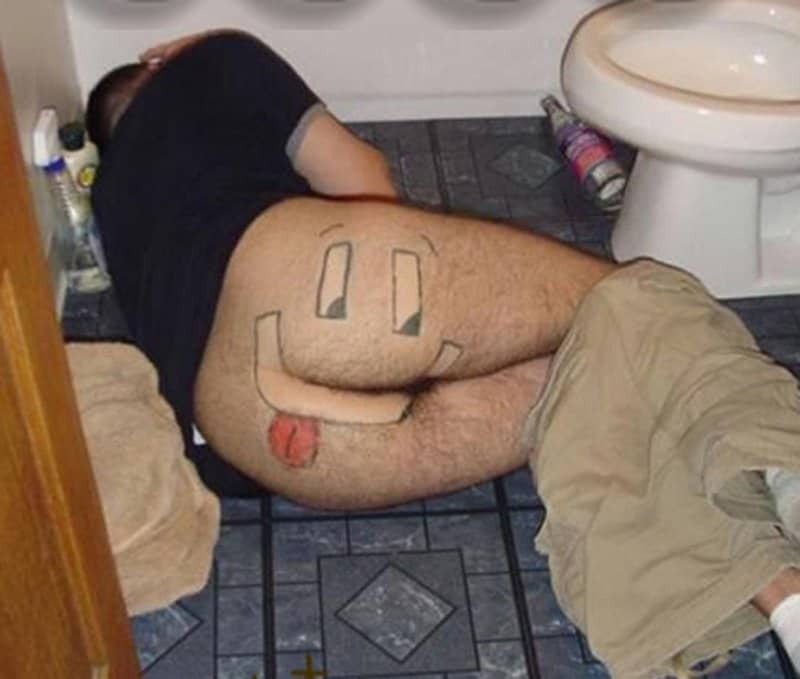 This man’s happy derriere wasn’t so happy when he was throwing up a few minutes before his prankster friends got him. 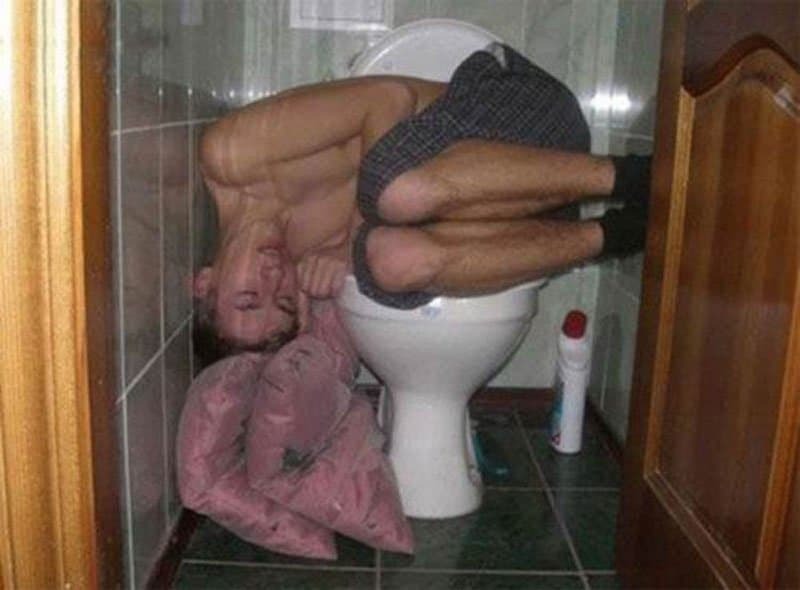 This dude somehow missed his pillow and half the bed when he passed out.